The land, upon which Singleton was built, was first discovered by an expedition party led by John Howe. The party travelled across the Bulga Mountains from Windsor in 1820. Because their arrival was close to St. Patrick’s Day, the area was named St. Patrick’s Plain. A Cairn has been erected off the New England Highway at Range Road, Whittingham to commemorate the arrival of the party. Benjamin Singleton, a member of the expedition, was given a grant of land and subsequently settled his family in the area. His son was reputed to have been the first white child to be born in the district. Over the years, more settlers arrived and the village grew until, in 1835, the town of Singleton was founded. A Post Office was opened in 1841 and in the same year the Courthouse at Burdekin Park was built by Benjamin Singleton. The latter is now occupied by the Singleton Historical Museum where two of the original gaol cells have been kept intact. By 1862, George Street, now part of the New England Highway, was the main thoroughfare and commercial centre. In 1863 the railway to Singleton was opened, resulting in the gradual transfer of the commercial centre to John Street, being closer to the rail head. 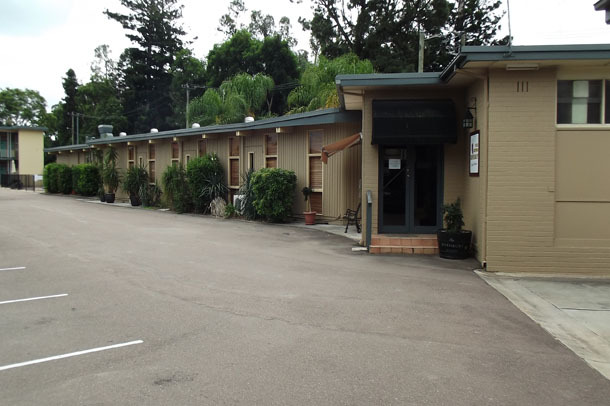 Country Motor Inn is located in the heart of the Hunter Valley wine country, Singleton. 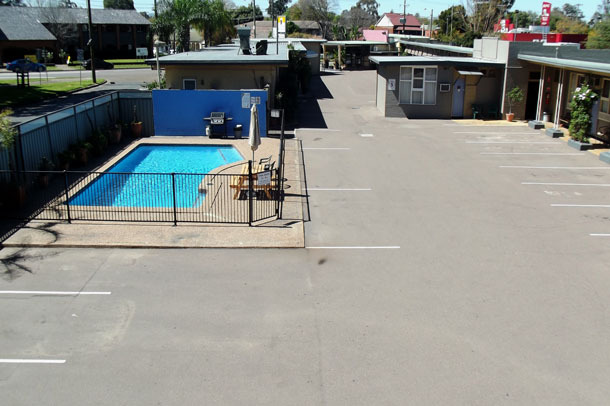 Our motel is perfect if you are working in or around Singleton or just relaxing and enjoying the many attractions of the Hunter Valley. We are also a few kilometres away from the Coal mines, the two Power Stations and the Army Camp. 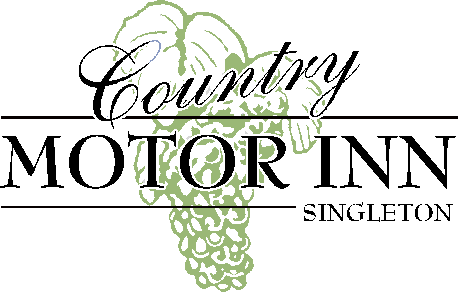 No matter whether you come for work or leisure, we are here to provide you with a comfortable stay. 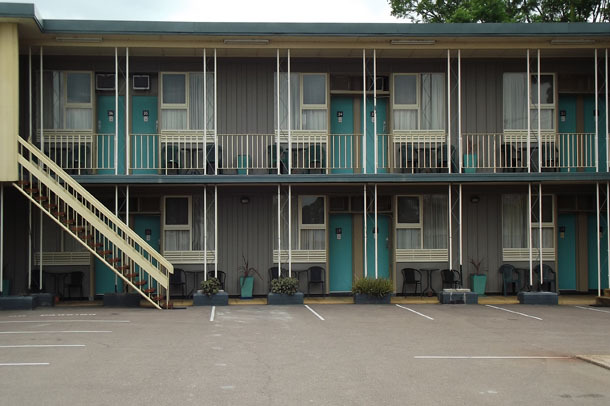 Being on the highway boosting a convenient location, our property has 49 rooms that includes Budget, Standard and Family rooms to suit your budget. 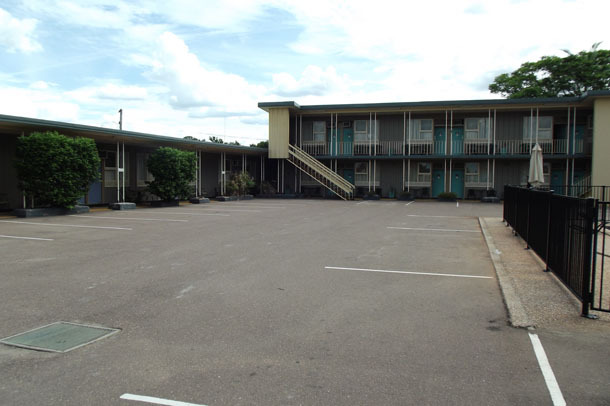 Our facility includes an outdoor swimming pool (not heated), BBQ, Restaurant, Guest Laundry, etc.